​Manchester United's transfer movements are difficult to predict, with uncertainty over who will be manager come the start of the 2019/20 season. Ole Gunnar Solskjaer is the interim incumbent but Mauricio Pochettino is the favourite to take over next summer. 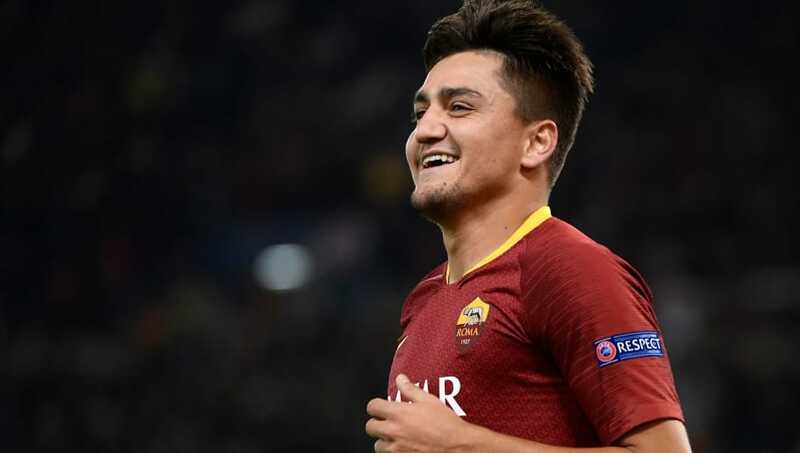 Under is happy at Roma and committed to the club for the immediate future, but his yearly salary of €1m is among the lowest in Eusebio Di Francesco's squad. Negotiations on a new contract are at an impasse, with Roma surprisingly reluctant to increase Under's earnings. Cashing in for a significant profit now appears the most likely outcome.